Post Graduate in Physical Education and Health and Fitness from SAI(Sports Authority of India). Yoga Teacher's Training Course from Kerela University. State level participation in Cross Country with more than 6 years of experience in Health & Wellness Industry. University Participation in Wrestling with more than 4 years of experience in health and wellness industry. State Level participation in Marathons and Athletics with more than 4 years of experience in health and wellness industry. 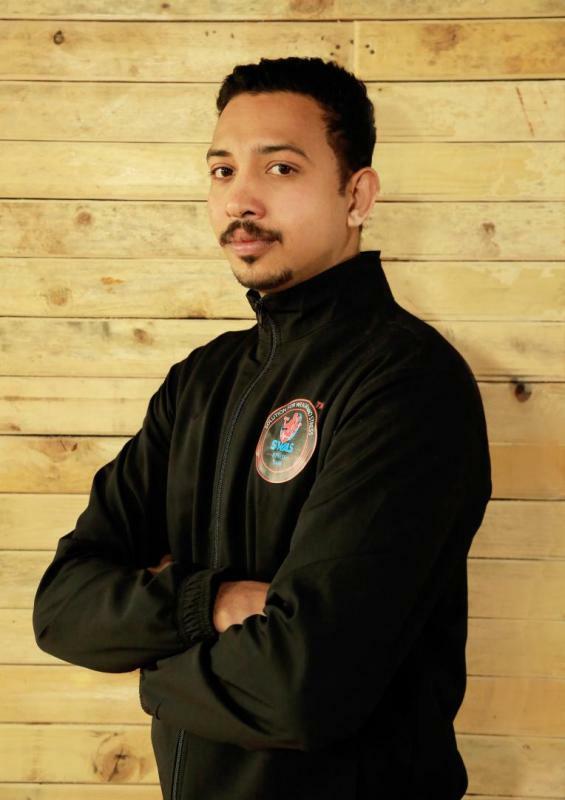 Bachelor of Physical Education and Health and Fitness from SAI(Sports Authority of India). State Level participation in Marathon with more than 3 years of experience in health and wellness industry. 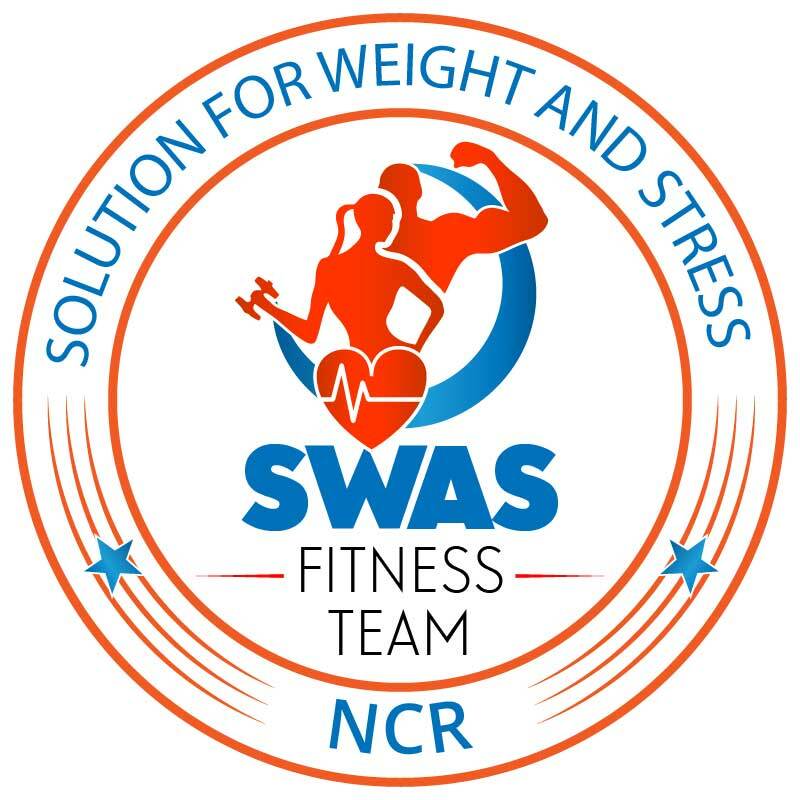 State Level Participation in Cricket with more than 3 years of experience in health and wellness industry. 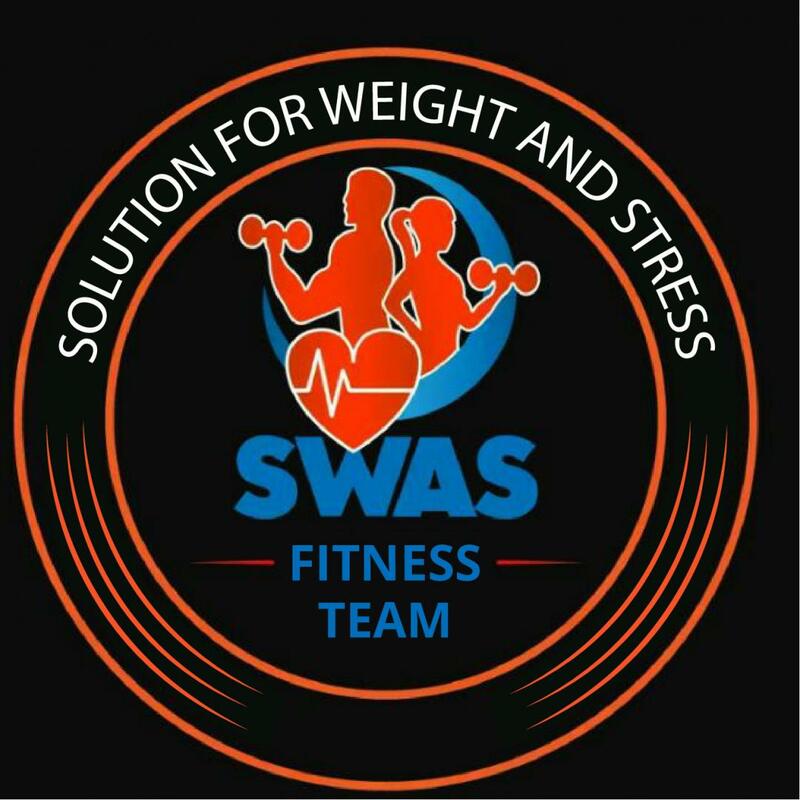 National Level Participation in Kick Boxing, Muay Thai & Karate with more than 4 years of experience in health and wellness industry. State Level Participation in Boxing with more than 3 years of experience in health and wellness industry.